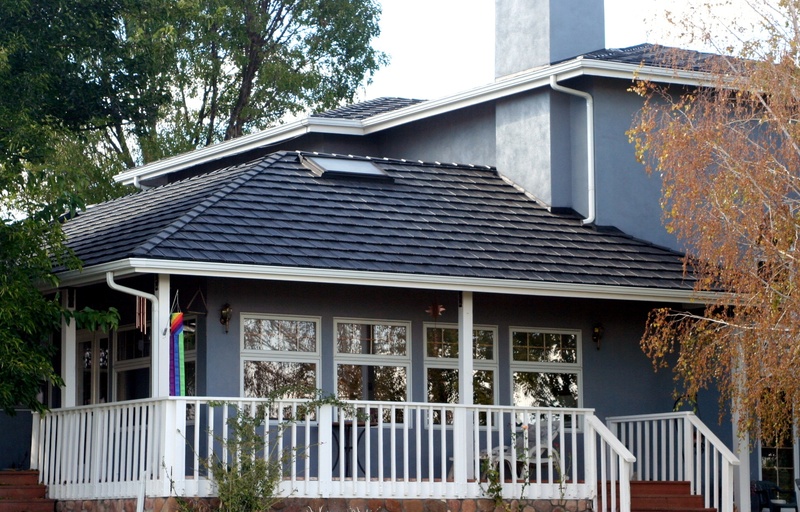 We received a comment recently on our post, "Will A Metal Roof Make My House Hotter?" asking this very question. It's a good question, and so we turned it into a blog post to share our answer. This comment was posted to one of our blog posts recently and I thought it was an idea that deserved a response. 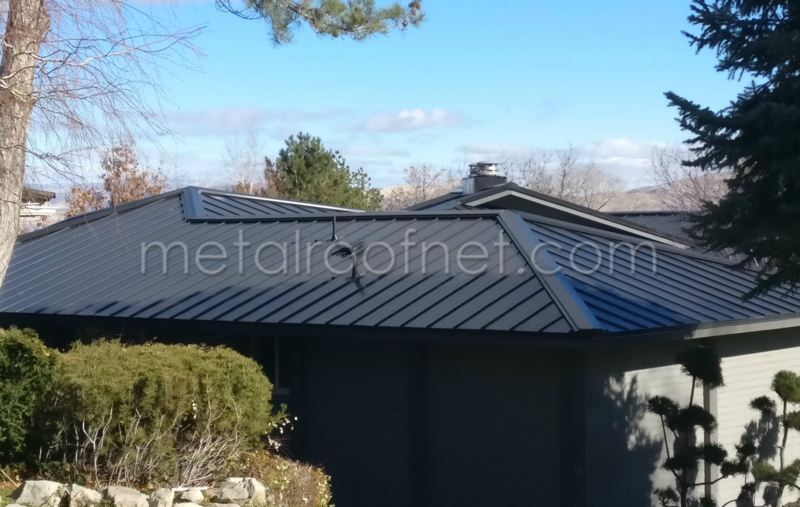 Since I deal with metal roofing every day, it’s all too easy to be dismissive as I know from experience that metal roofing is not rocket science and can be properly executed by just about anyone. 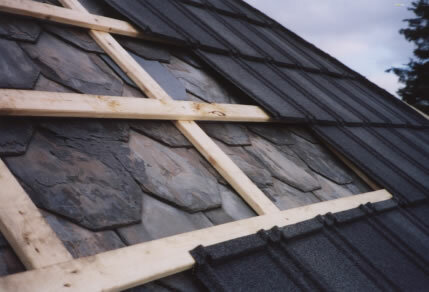 However, upon reflection, it’s not too hard to imagine that the process is complex and mysterious to anyone who is making their first attempt at installing a metal roof system. When I was asked recently whether metal roofs are good in the winter, it turned out that the question arose because of some pre-conception that steel is cold. It made me smile, because every year in the summer I get comments that are nearly opposite and usually take some form of steel is so hot! Without spending too much time on the physics, it’s not untrue to say that both statements are true - given appropriate circumstances. 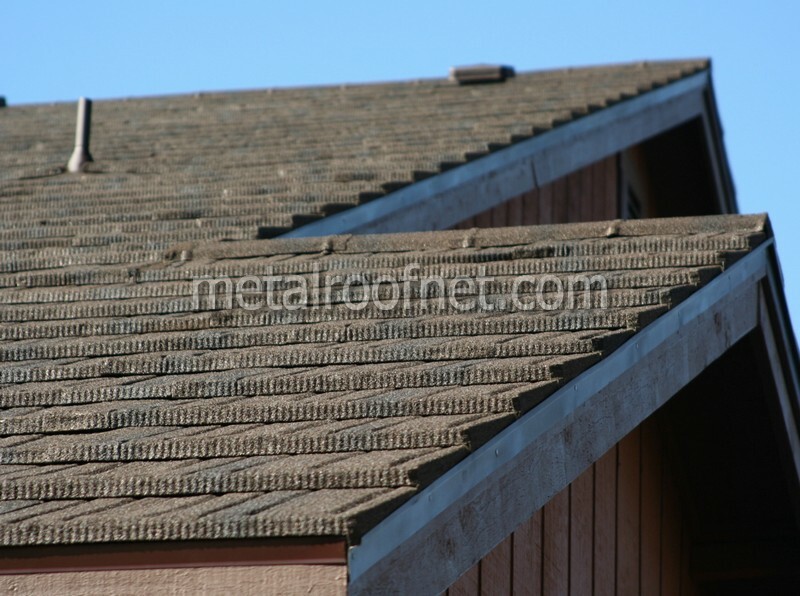 We get asked regularly if a metal roof will make a home hotter in the heat of the summer. The answer is, probably not! 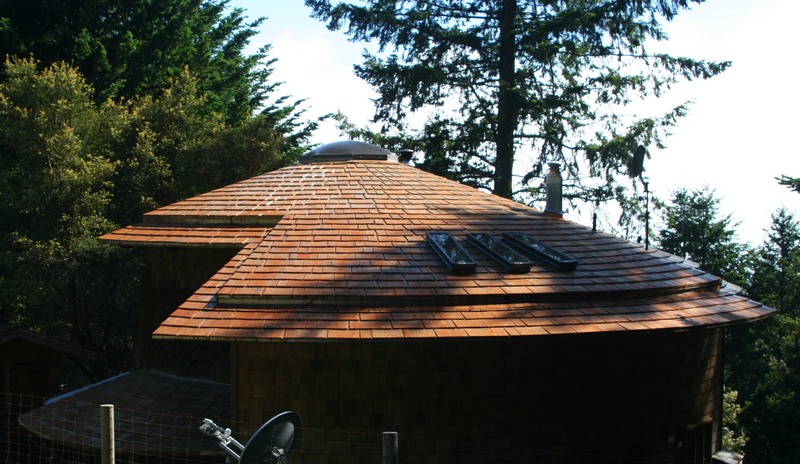 One of my all-time favorite natural steel roofing projects was on a round roof a couple years ago. Creating this one of Corten was a source of great satisfaction for all involved, and the client was delighted with the final look as it matched his vision exactly. 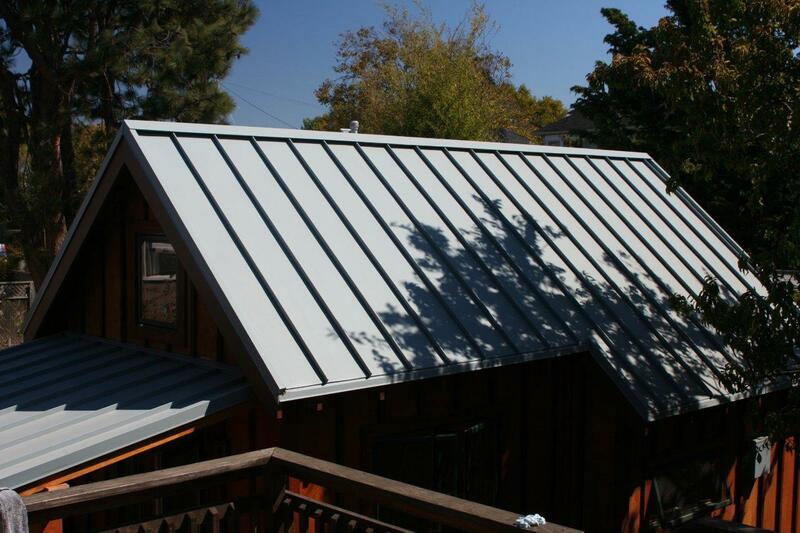 This metal roofing project features two kinds of metal in three colors and three different profiles. We designed it for a client with a strong background in architecture, who was inspired to use metal as an architectural feature to complement the original brick on this mid-century residence in Reno, Nevada. 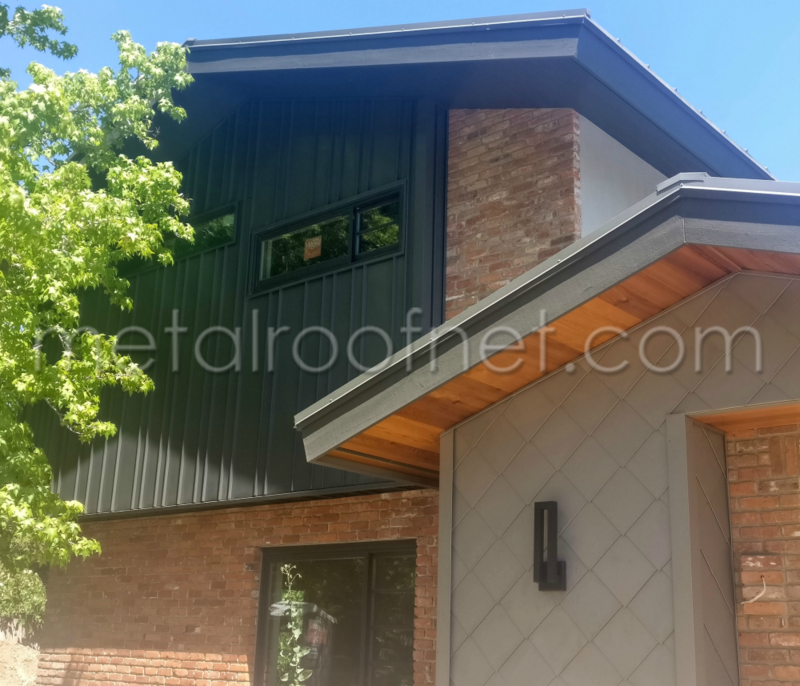 Metal Roof Network supplied the metal roof panels and the S-10 diamonds in solid zinc for a siding feature at the front entry, plus a random width vertical panel in a third color of finished steel for the second story accents. Once you realize it's time for a new roof, where should begin? A new roof is a big purchase, and like other large home upgrades, it's sensible to begin with a bit of research. It quickly becomes clear, however, that there is no shortage of information out there. 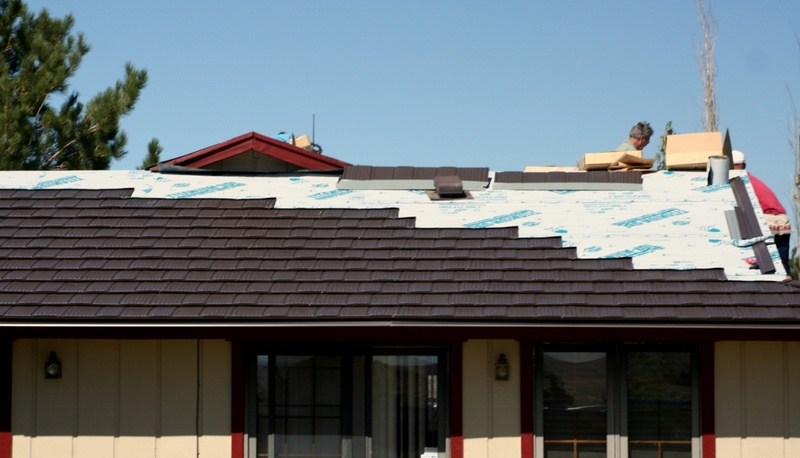 So how do make a final decision when you're ready to purchase that new roof?